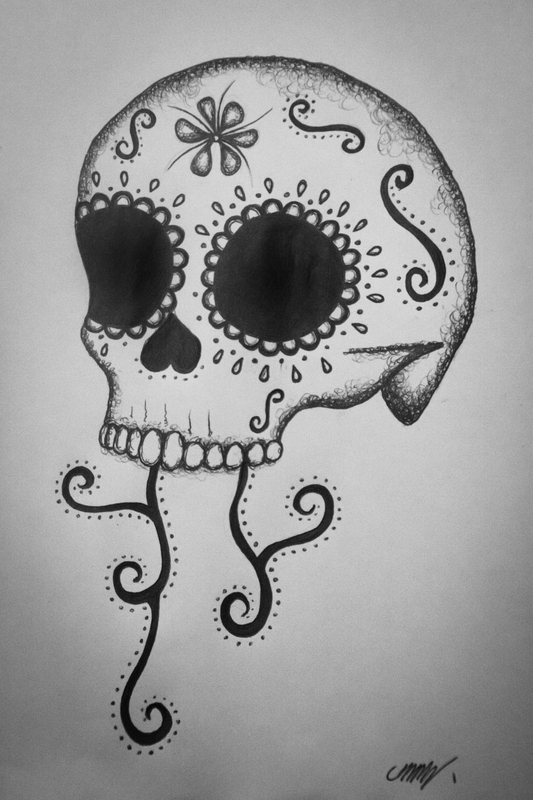 This entry was posted on Sunday, July 12th, 2015 at 3:08 pm	and tagged with Art, Audience, Black and White, Blogging 101, Blogs, Death, Drawing, Elements, Life, Sketching, Skulls, Sugar Skulls, Work in Progress, Writing and posted in Work in Progress, Writing. You can follow any responses to this entry through the RSS 2.0 feed. « Day Three, Blogging 101 Continued: These Top Five Blogs are Absolutely killer!